SALISBURY, Md. – A Delmar man is facing 20 years behind bars after he was convicted of first and second degree assault and reckless endangerment. 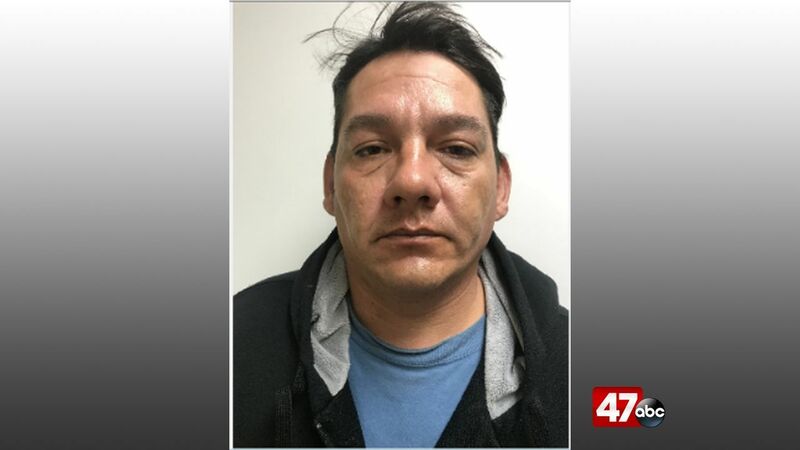 The charges date back to January 3rd, 2018, when 44-year-old Jason Larney reportedly stabbed a victim multiple times in the face and left arm in the parking lot of the Tiger Mart located on Spring Hill Lane in Salisbury. Police say the victim and Larney knew each other, and the incident happened during business hours in front of employees and customers. Larney was convicted back on November 14th following a two day trial in the Circuit Court for Wicomico County.